So this week I discovered a new blog. Funky Polkadot Giraffe and spent a lot of time looking through her site. A definite must read if you don't already. A couple things really caught my eye. 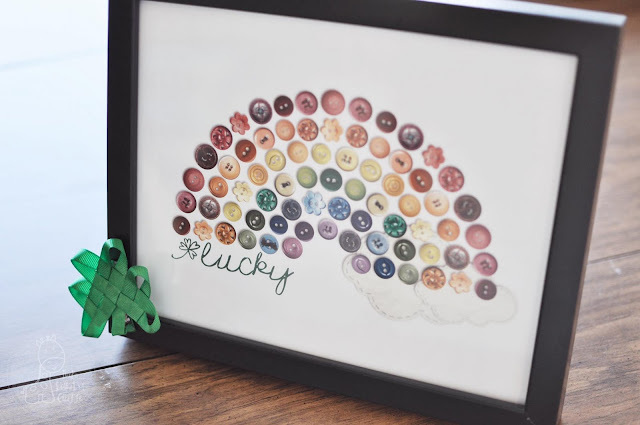 First was her button rainbow printable. That's right, I said PRINTABLE. Too cool huh?!? I totally thought they were real buttons when I first saw them. 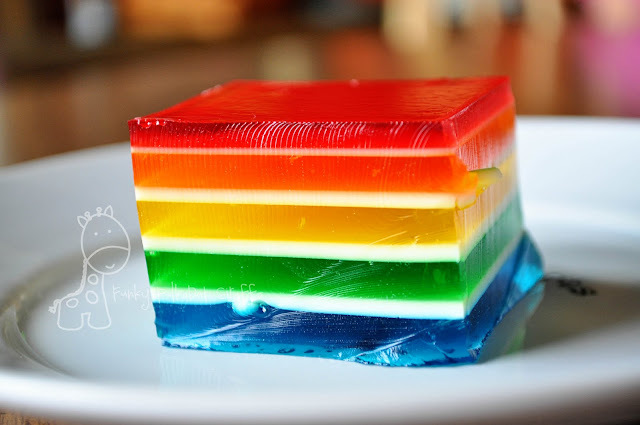 And the second was this rainbow Jello. Doesn't it look so pretty?! What a fun treat to make for St. Patty's day! Then Just Another Hang Up made this cute rabbit pillow. I love it and think its the perfect spring accent. I'm so ready for spring! I love that this technique could be used for any image too. Great job! 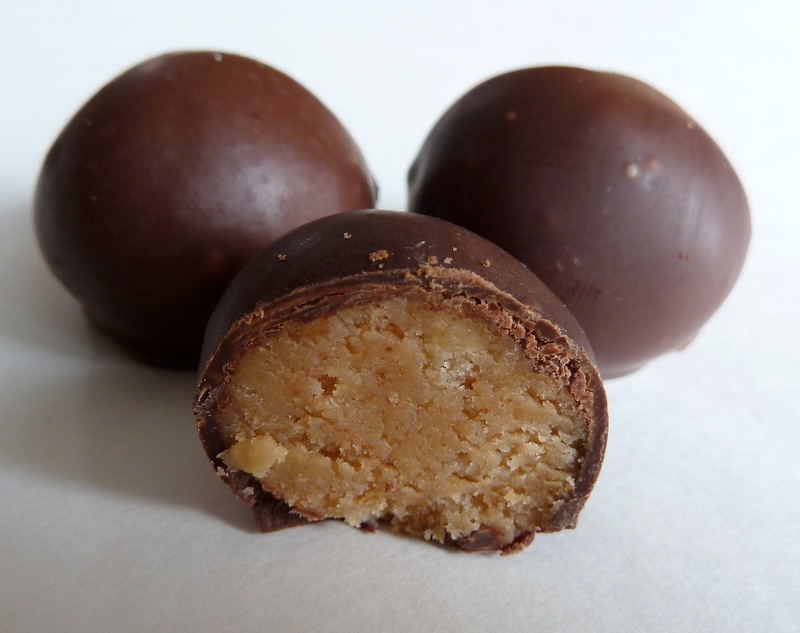 And finally, Simply Designing made Nutter Butter Cookie Balls. Uh... hello! You had me at nutter butter. But mix that with cream cheese and dip in chocolate... yes please! Thanks for the inspiration! Feel free to grab a button.